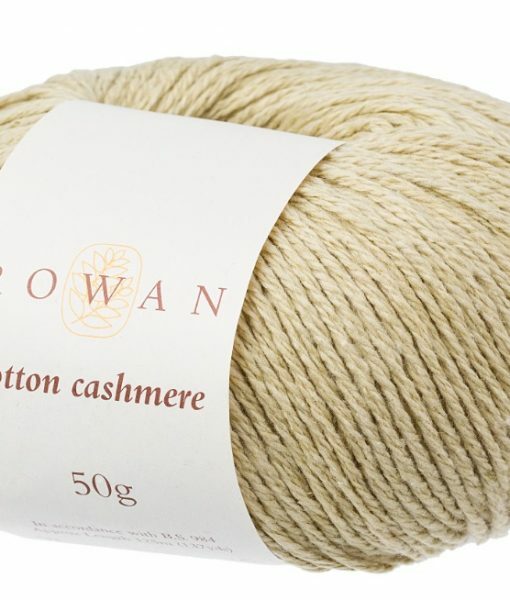 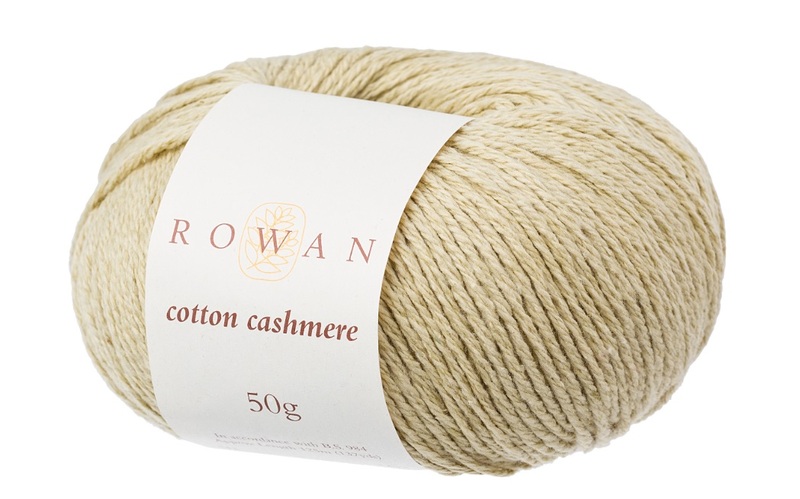 A rich blend of 85% cotton and 15% Cashmere available in sixteen soft tonal shades. 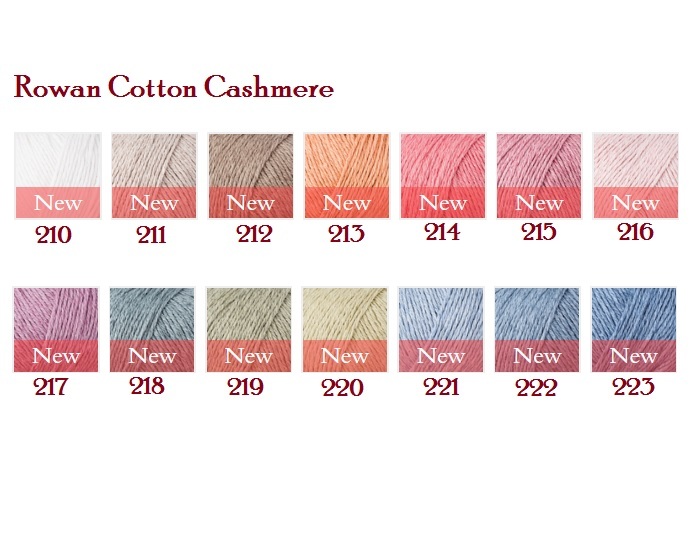 Cotton Cashmere, will produce a well-defined fabric giving clear definition of pattern and a beautiful finish. 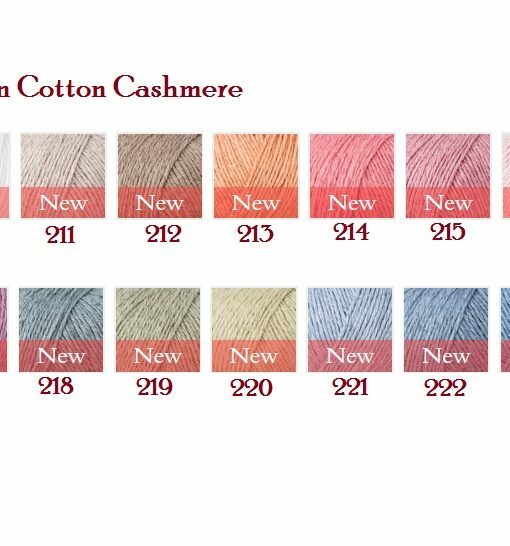 It is supported by a collection of eleven patterns by Sarah Hatton.